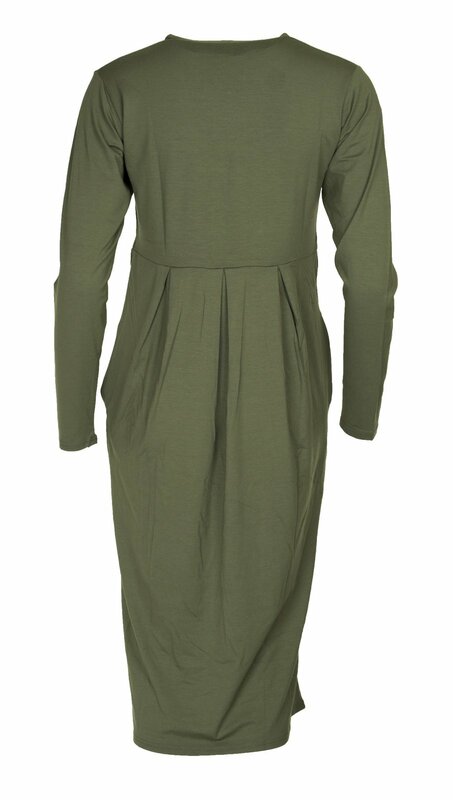 Stunning green Neba dress. 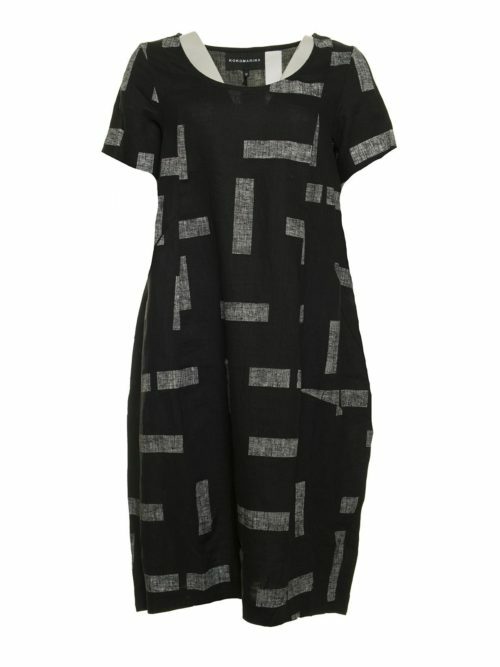 Classic tulip shaped dress from Masai. 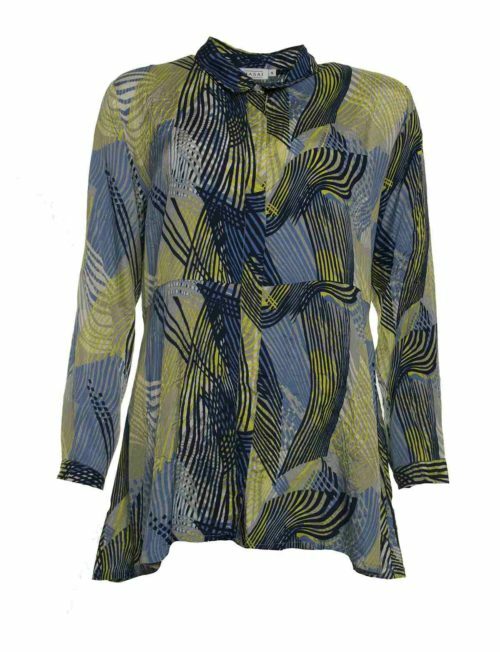 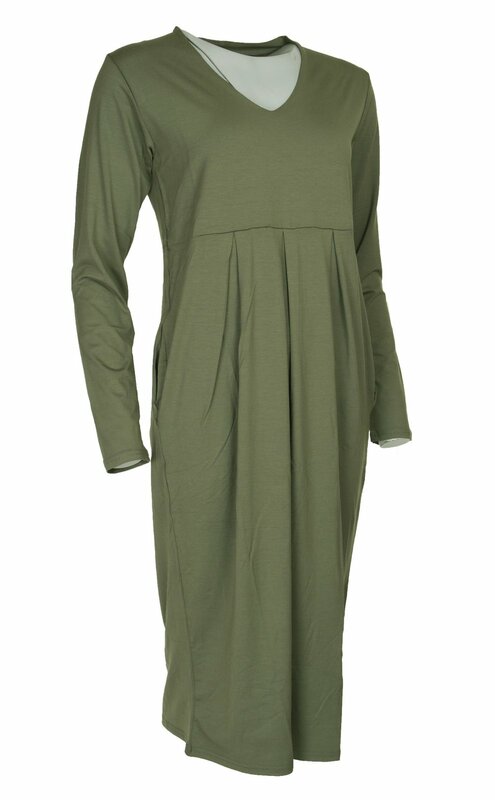 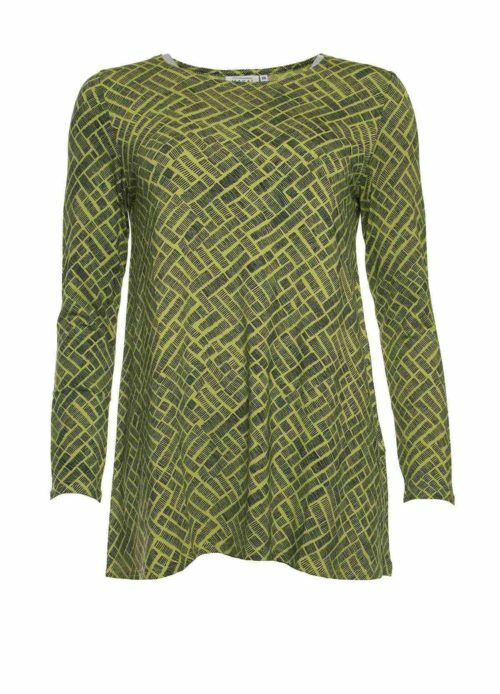 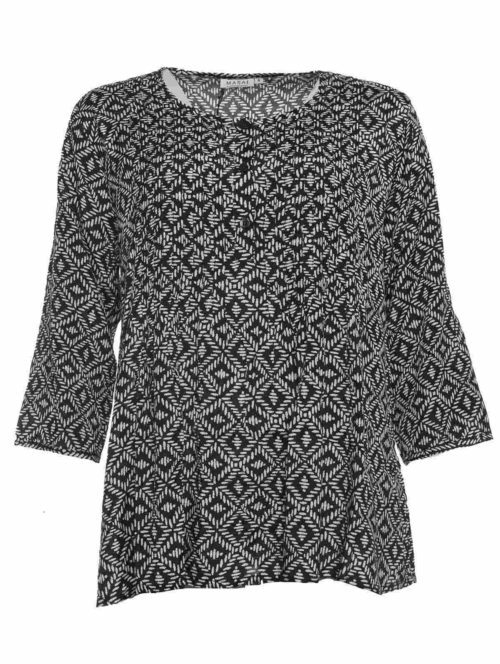 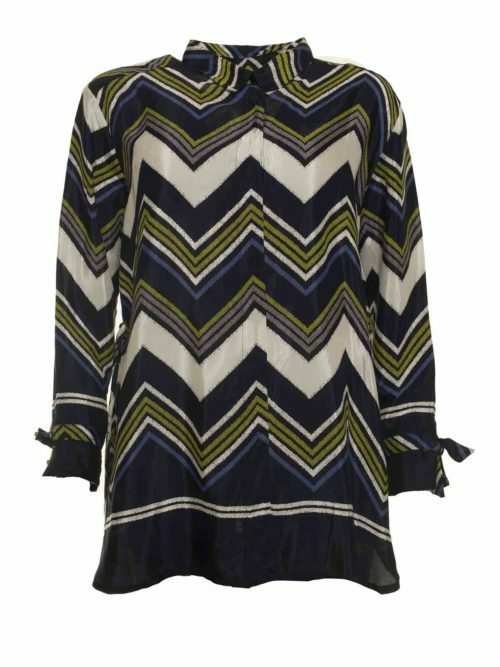 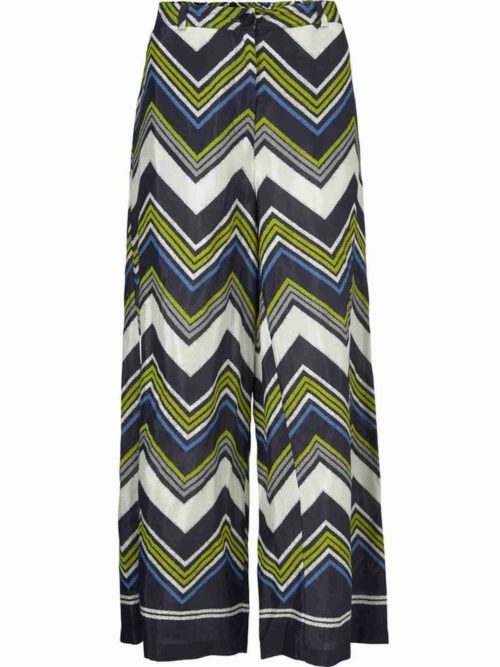 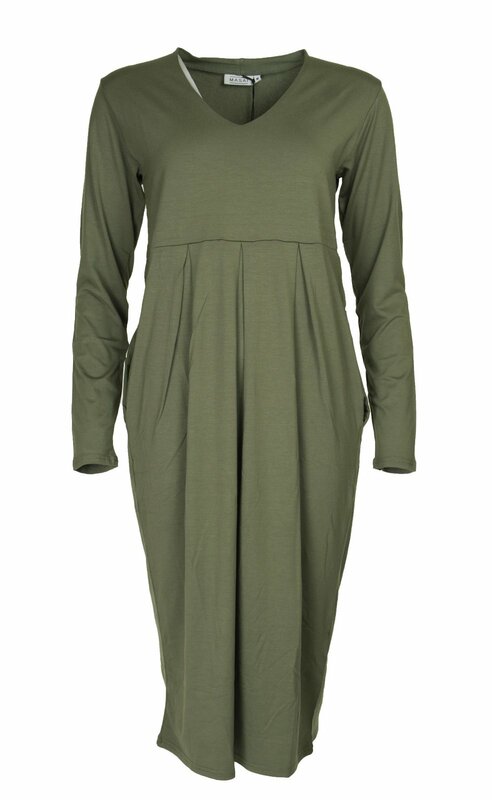 Katie Kerr Masai Neba dress in green. 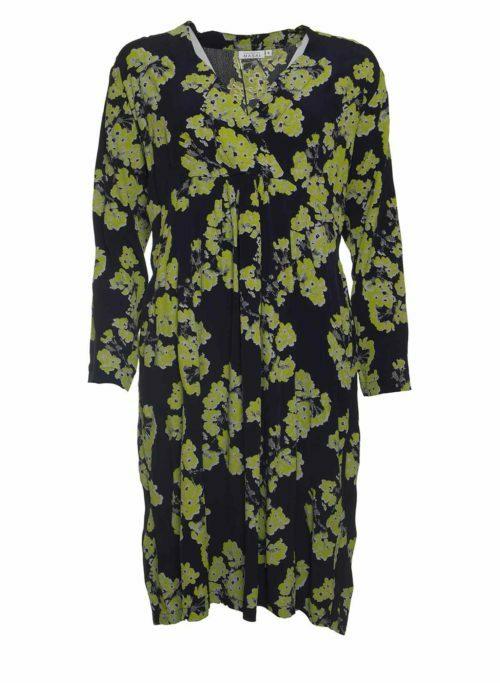 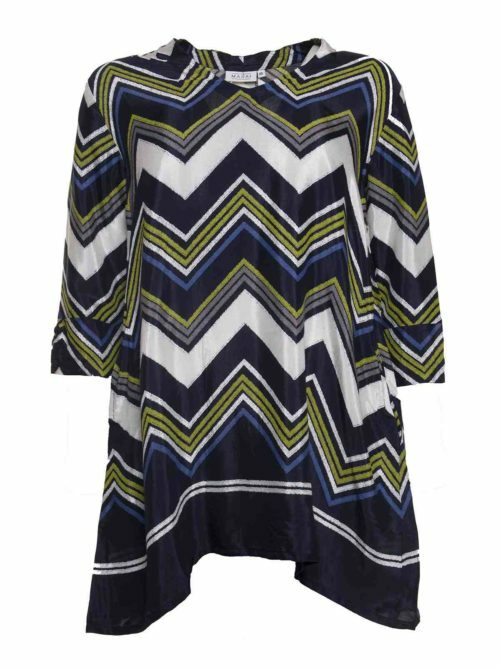 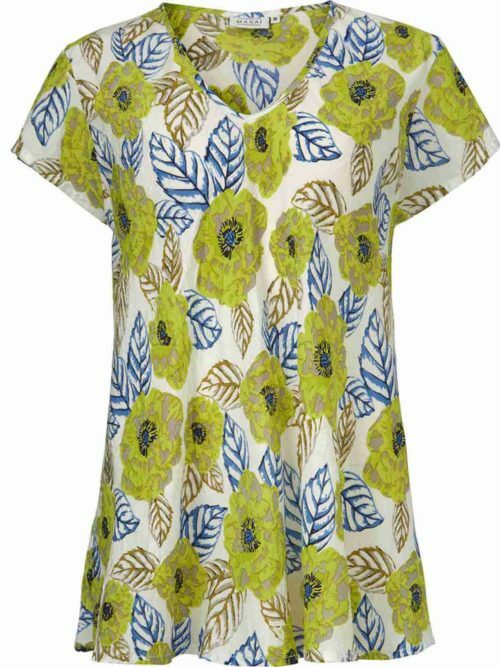 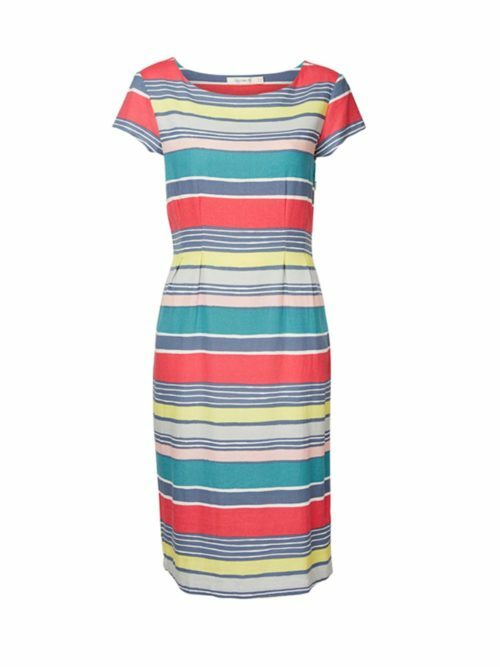 This stylish tulip dress is cut from the softest jersey fabric, designed to fit and flatter the figure. 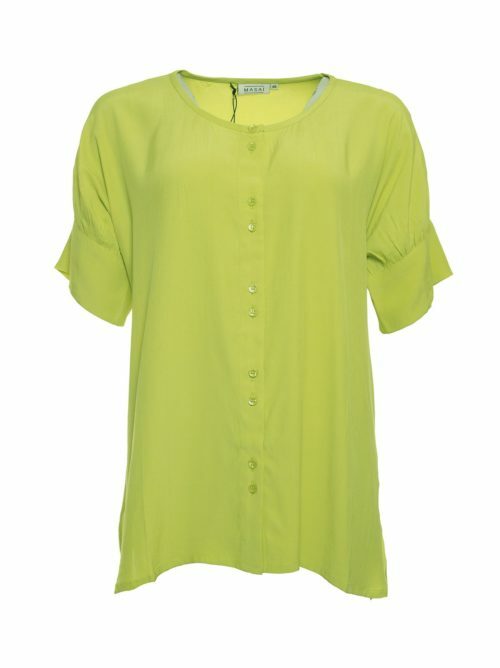 It features a v-neckline, full-length sleeves, side pockets and small pleats to the front and back of the waistband. 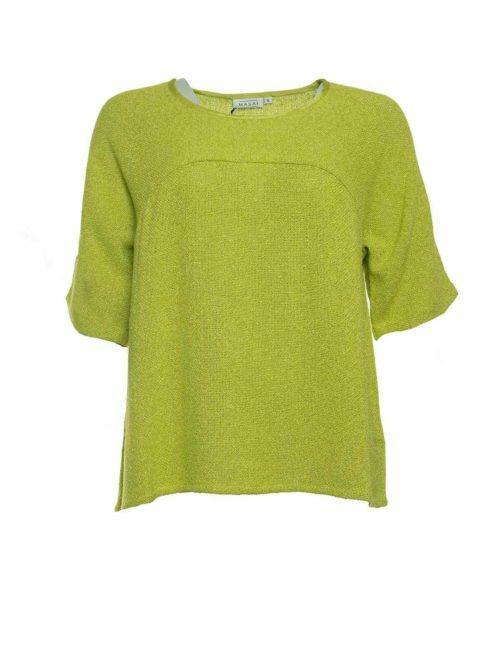 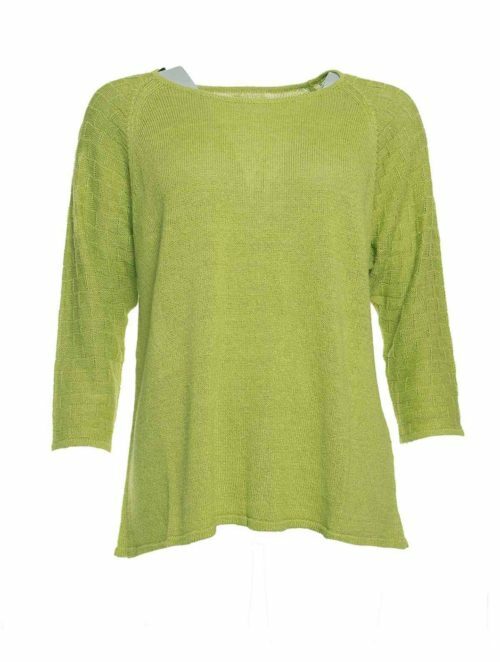 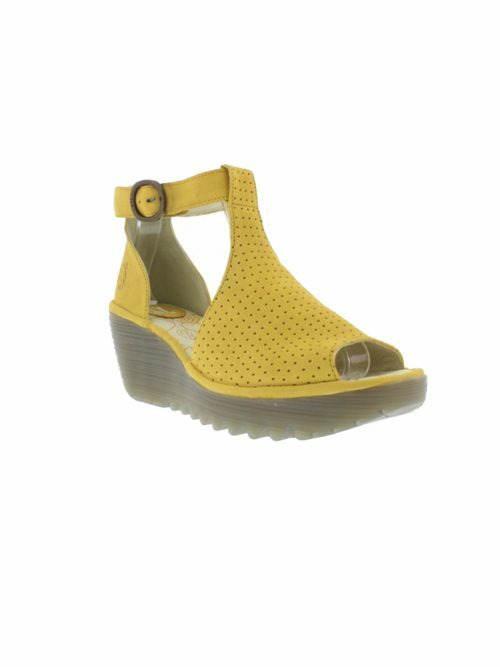 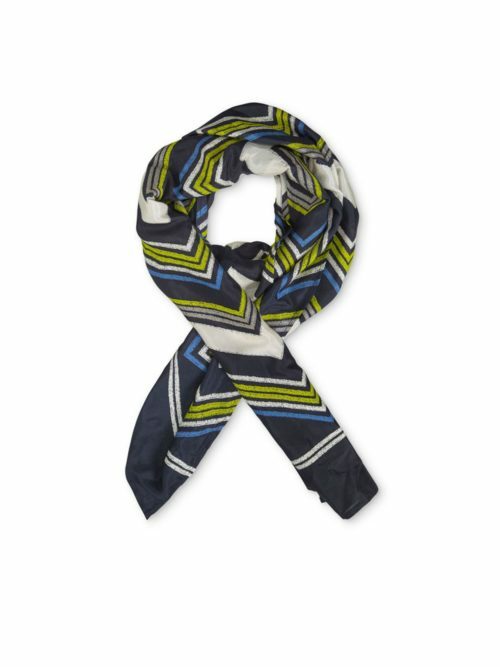 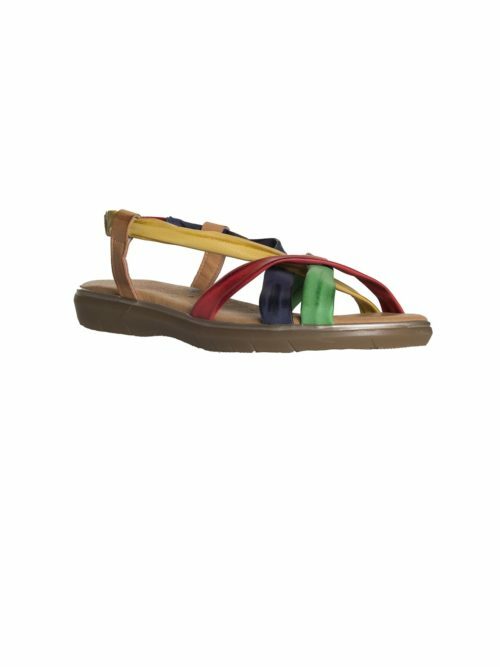 In its classic green colour, it’s bound to be a wardrobe favourite for seasons to come!